Handmade Films is delighted to announce that it has reached agreement with Anonymous Content, MRC and Paramount Television in relation to one of its most successful and cherished titles, TIME BANDITS. Our partners will be aiming to adapt the film for a multi season multi episode TV show. 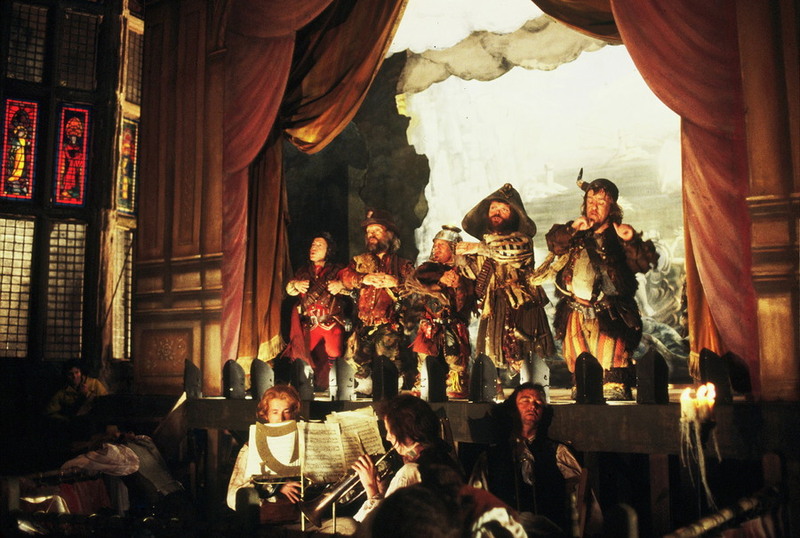 Time Bandits is a Terry Gilliam produced, directed and co-written box office hit, released in 1981. It is also critically acclaimed, alongside being a commercial success. The film was co-produced by Handmade Films. Handmade Films was founded by George Harrison, producing iconic cult classic films such as MONTY PYTHON’S LIFE OF BRIAN, THE LONG GOOD FRIDAY, WITHNAIL AND I, MONA LISA, POW WOW HIGHWAY AND NUNS ON THE RUN. The company left an indelible mark on the British film industry. A Handmade spokesperson stated – ’We are delighted to be working with such well respected and successful partners on this exciting further Time Bandits adventure. We are also thrilled to be working once again with Terry Gilliam and building on the excellent relationship we already have with him. All press inquiries should contact us if you would like more information.